1. 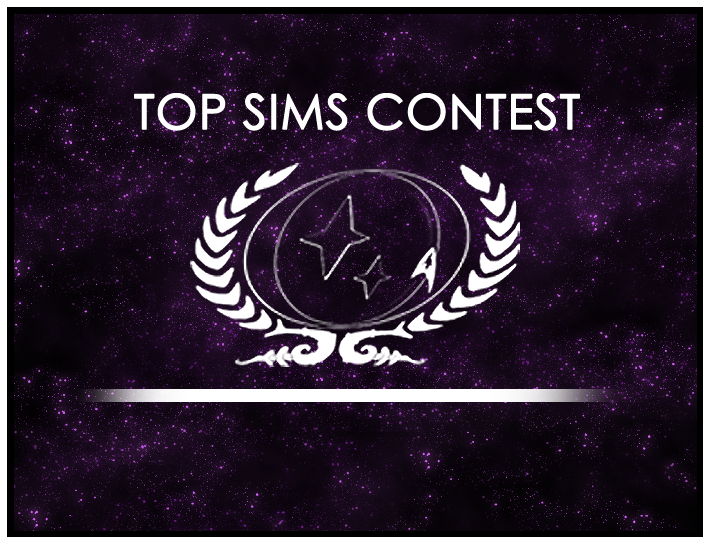 Visit the Top Sims Contest forum. 2. Check the calendar to see which round we’re on. 3. Start a new topic and paste the sim into the text field. The winner of Round 12 will join the rest of the winning sims from rounds 7 to 11 in the second run off of the year to determine the best sim of 2014. SO nominate today.